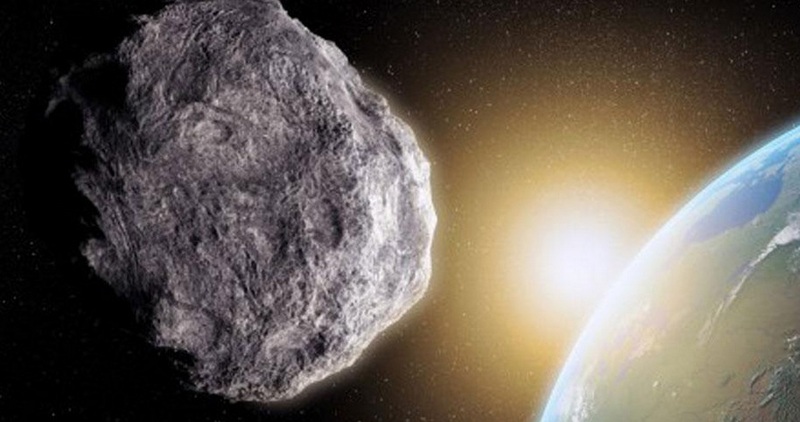 Astronomers from NASA says that asteroid 2014 RC will pass extremely close to Earth on September 7 . Asteroid 2014 RC discovered just days ago on August 31 by the Catalina Sky Survey near Tucson, Arizona, and independently detected the next night by the Pan-STARRS 1 telescope, located on the summit of Haleakalā on Maui, Hawaii. Astronomers estimate that the asteroid is about 60 feet (20 meters) in size. Its close pass, 2014 RC will be about 21,126 miles (34,000 km) from Earth’s surface. That’s about 10 times closer to the Earth than the moon.